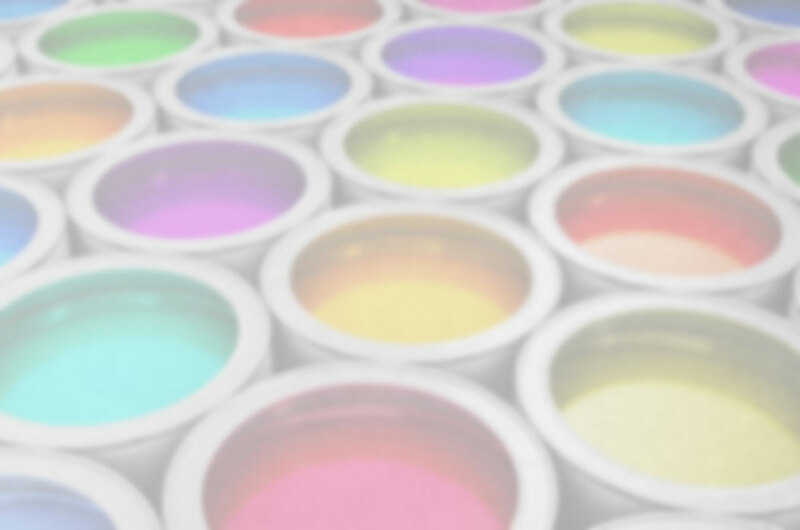 Kisco Painting | Kisco Painting Services - Add a splash of colour! We are a friendly and professional painting business who caters for domestic & commercial properties. Kisco Painting ensures strong attention to detail, competitive pricing and delivers a speedy service. Kisco has plenty of experience in large commercial jobs as well as domestic type projects. Kisco takes pride in quality service, workmanship & ability to compete in pricing. FREE QUOTES ARE PROVIDED. Kisco is a family owned and operated business. Our reputation is built on quality control & customer satisfaction. We specialise in both interior and exterior painting and surface preparation. We ensure an optimal finish with premium paints & extensive product life span. Whether it’s a multi-story Commercial property or Residential dream home, Kisco has the performance coating solution to deliver long term protection of any masonry substrate. Transform your existing timber surface into a restored & stylish feature adding value to your property. From architraves to decks we provide a range of stains & varnish colours including protection coatings. Get creative and see the amazing options Kisco can provide for special effect finishes such as stucco, metal, rust and mural finish as well as chalkboard and much more. Below is a list of some of the many clients Kisco Painting have and continually work with. Copyright © 2008-2019 Kisco Painting. All Rights Reserved. Website by Stealth Design.